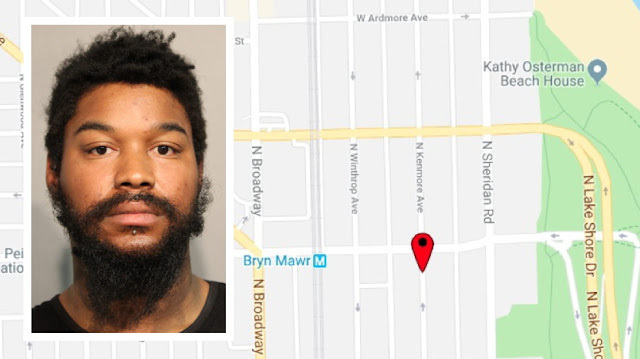 A Mount Vernon man who grabbed a 22-year-old woman by her backpack, threw her to the ground, and punched her repeatedly in the face during a robbery in Edgewater last Sunday is being held without bond, according to prosecutors and court records. The victim was walking in the 5500 block of North Kenmore around 6:30 a.m. when Dameon Traylor grabbed her backpack from behind and threw her to the ground, police said. Prosecutors say the woman tried to get up several times, but Traylor shoved her to ground each time and began punching her in the face. With the woman still on the ground, Traylor allegedly began going through her backpack and taking valuables. He then fled. The woman ran to a nearby 7-Eleven for help. Traylor followed her to the store and the clerk locked the front door to keep him away from the victim, police said. Several 911 callers and witnesses directed responding officers to Traylor, who was still outside the convenience store when they arrived. He was holding the victim’s phone, according to police. Prosecutors charged Traylor with felony robbery and Judge David Navarro ordered him to be held without bail. He is due back in court on Tuesday. 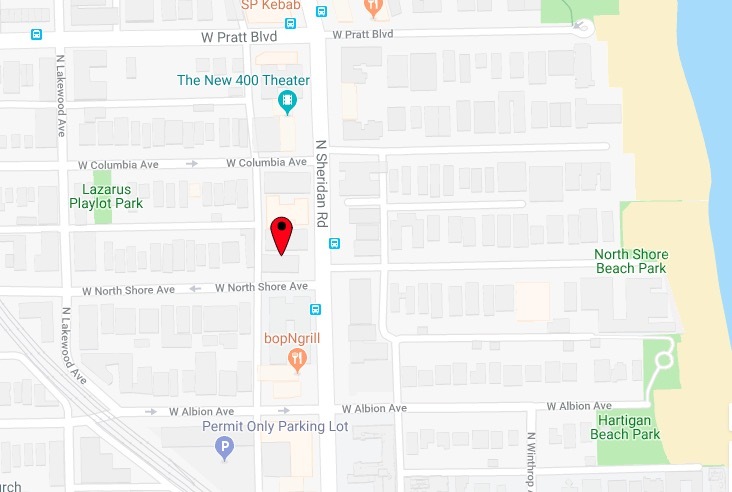 A Rogers Park woman was the target of a violent daylight robbery on Wednesday morning, police said. No one is in custody. 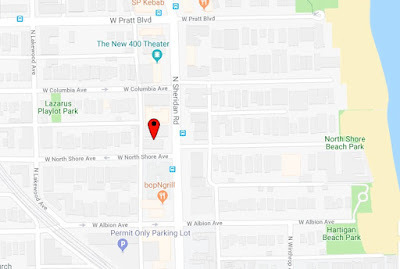 The victim was in the 1200 block of West North Shore at 9:45 a.m. when a man jumped from the passenger seat of a white BMW and began attacking her, according to witnesses. Police said the man, who had a black pistol, beat the woman and caused head trauma. After getting the woman’s purse, the offender got back into the BMW’s passenger seat and sped northbound in the west alley of Sheridan Road, witnesses reported. Police described the offender as a black man in his late teens with a slim build who was wearing a black hoodie. The BMW is a white 2012 X5 with Indiana “Purdue” license plates that begin with PD506. The vehicle has been reported stolen from its owner in Valparaiso, police said. The victim was transported by ambulance to St. Francis Hospital in Evanston for treatment.